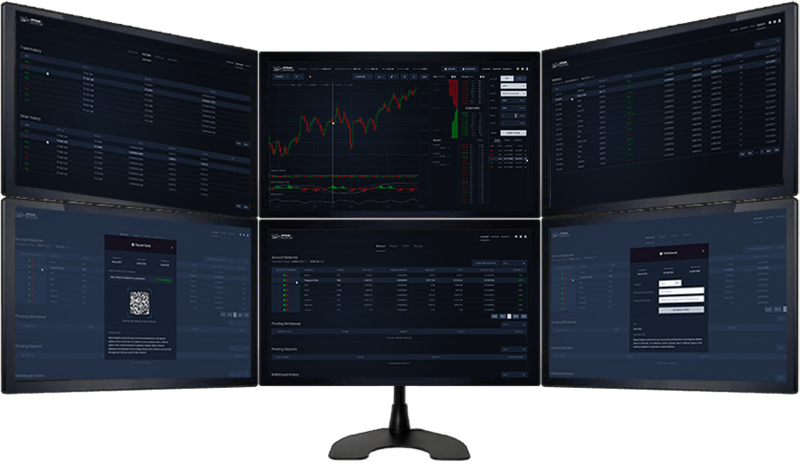 Virtuse Exchange offers an intuitive platform with real-time orderbooks, charting tools, trade history, and a simple order process so you can trade from day one. By integrating the trillions of dollars stored in commodities with cryptocurrency through the use of Digital Asset Collateralized Contracts (DACCs), we’re enabling what could be the biggest change in investment history. Multi-signature hot and cold wallet security architecture. Partnering with the world’s leader in security, compliance and custodial solutions. 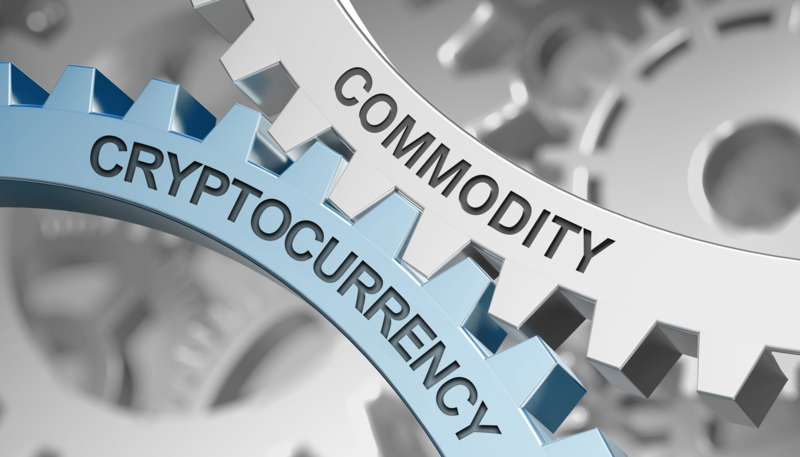 Providing various crypto and commodities based investments denominated in cryptocurrencies in a platform with the high-speed matching engine. 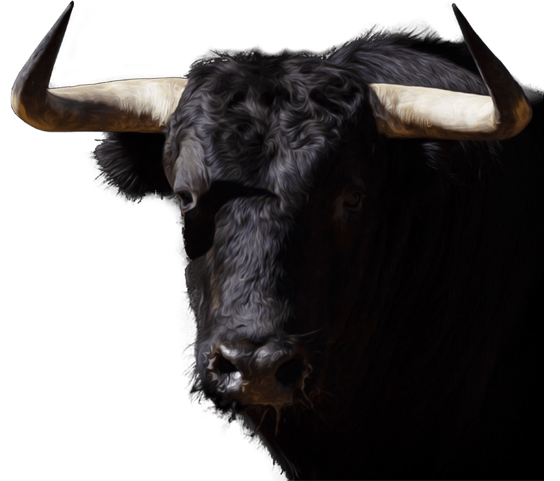 Team with extensive experience in liquidity-providing services, partnering with the world’s top HFT and market-making providers. 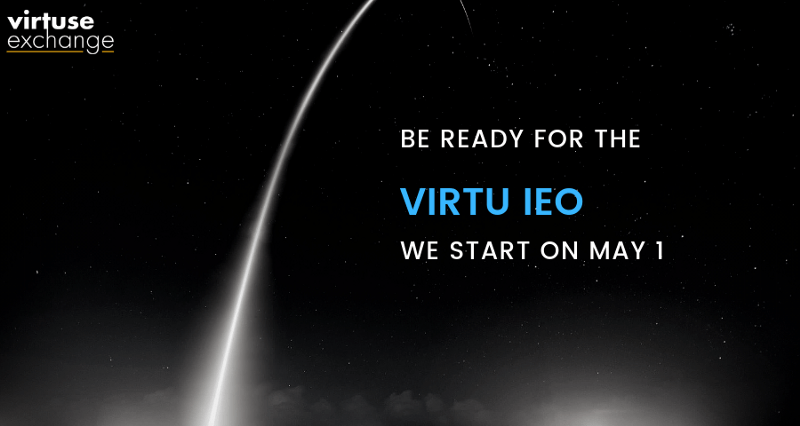 Operating 24/7 exchange for global investors and gather world-wide liquidity. 2 minutes to sign up and register, send cryptocurrency collateral and start trading. 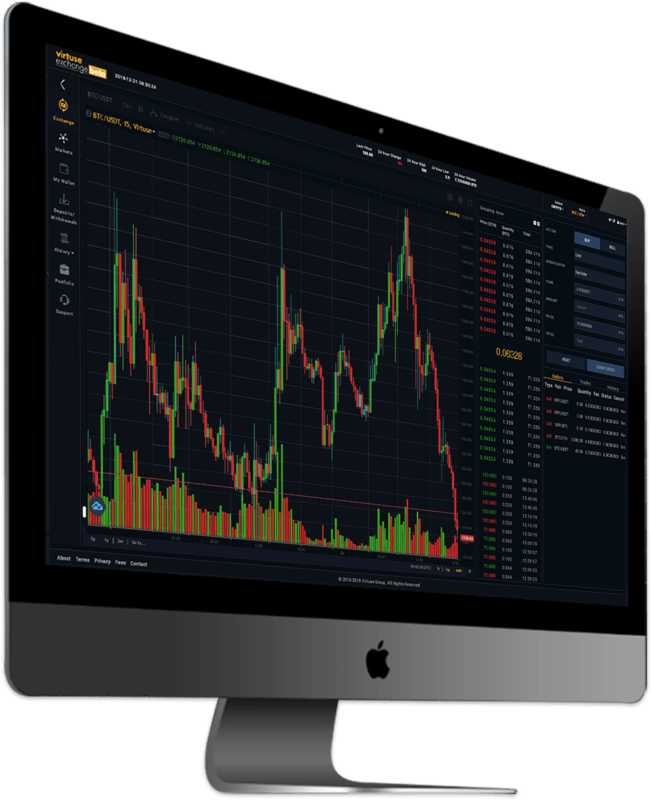 The first revenue sharing cryptocurrency exchange for both token trading and commodities. Invest in all major cryptocurrencies and commodities - and soon stocks and ETFs on iOS or Android app. It’s that easy!